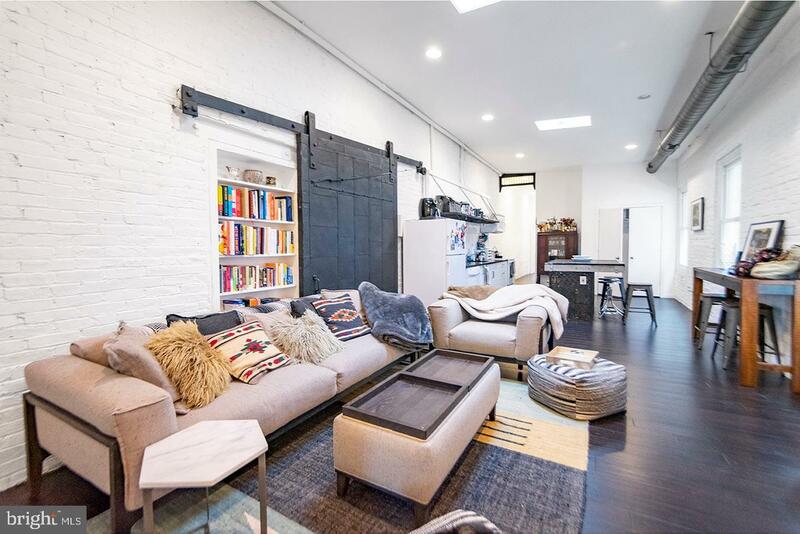 There is nothing else like this property!! 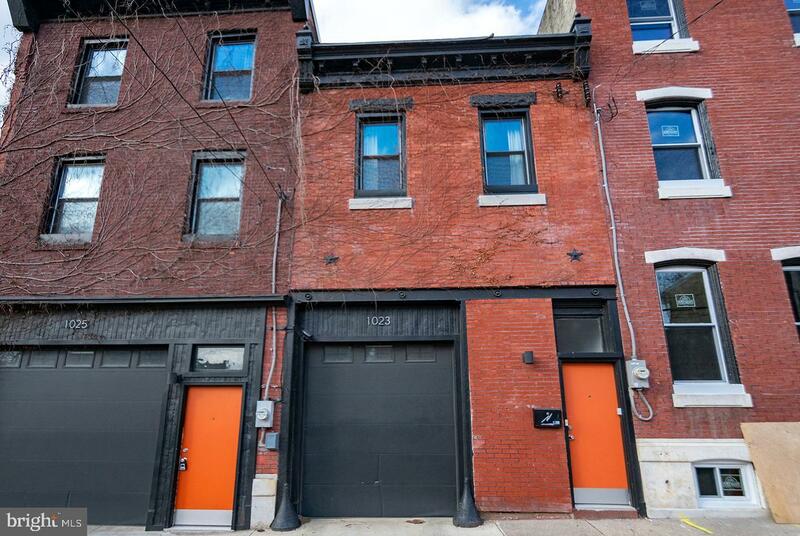 With over 4400 square feet, you'll have access to a huge, private garage, insanely high ceilings and rustic details. 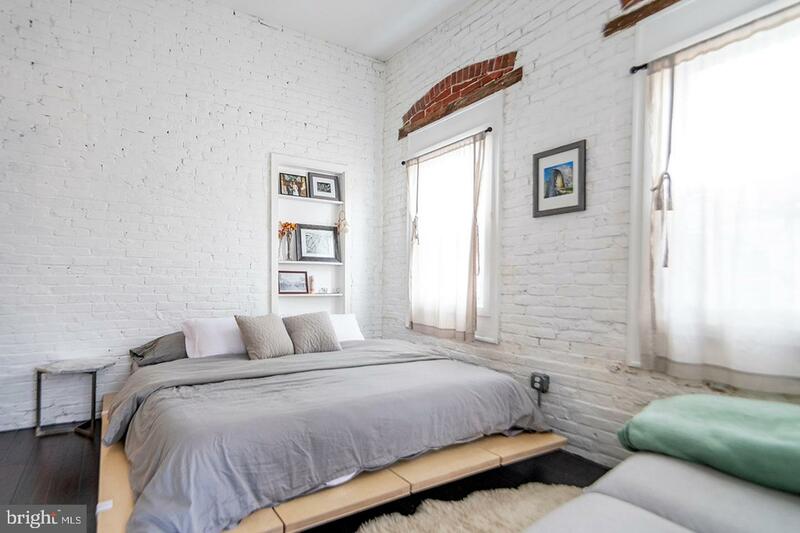 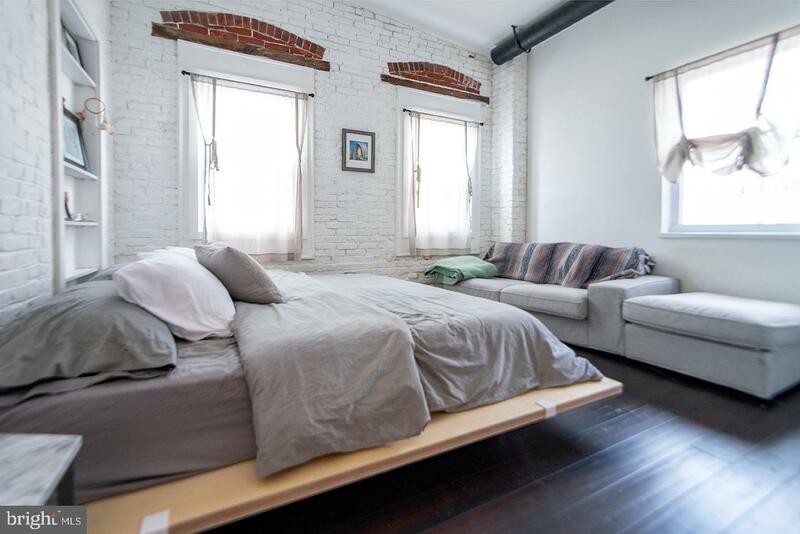 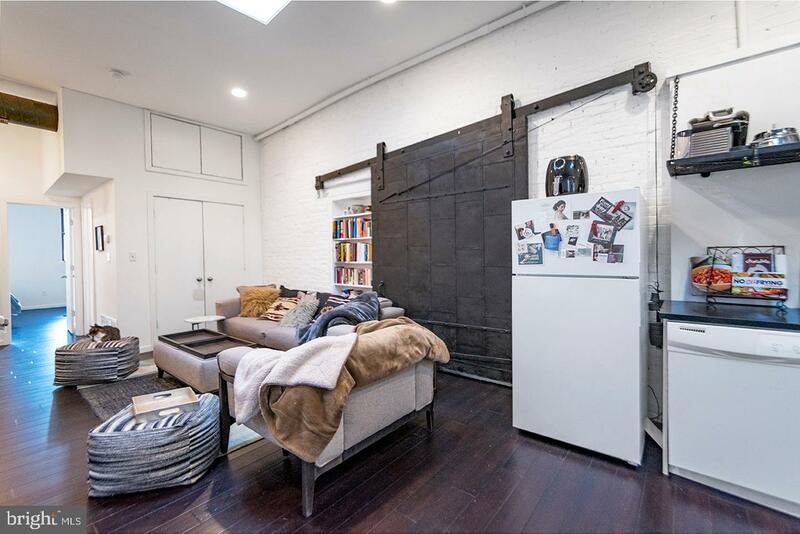 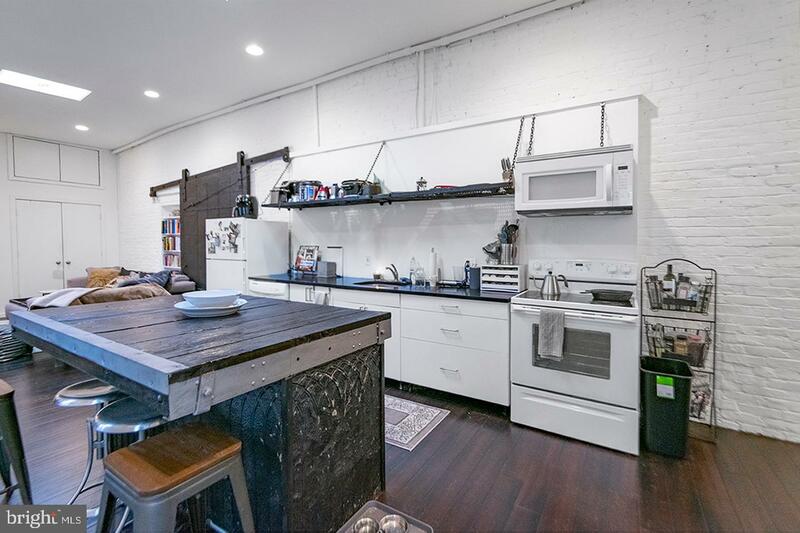 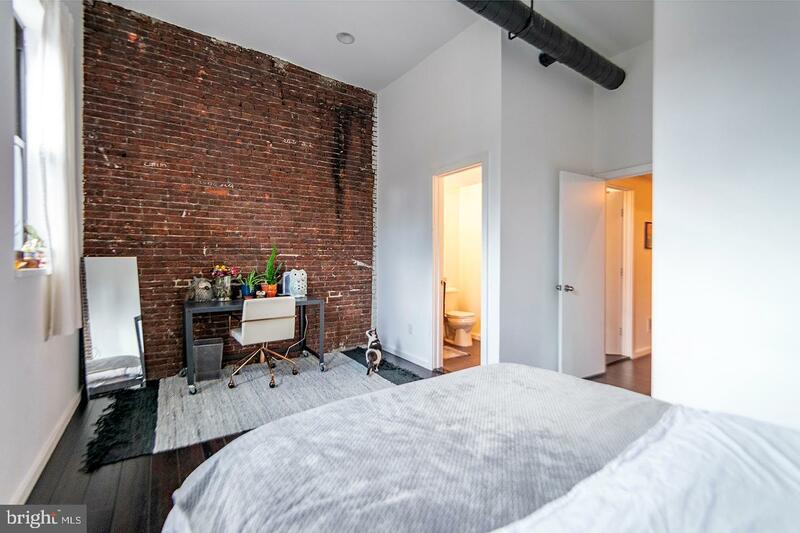 This property has an elegant mix of both industrial and modern finishes such as exposed brick and central heating/cooling ducts, original steel pulley door, and hardwood floors. 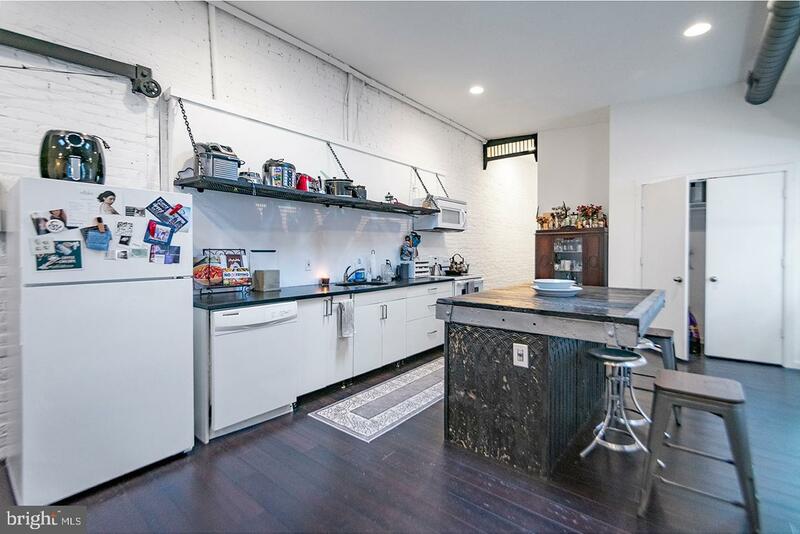 The bright white custom kitchen is complete with a huge island, and dishwasher, microwave, garbage disposal, refrigerator and electric stove/oven. 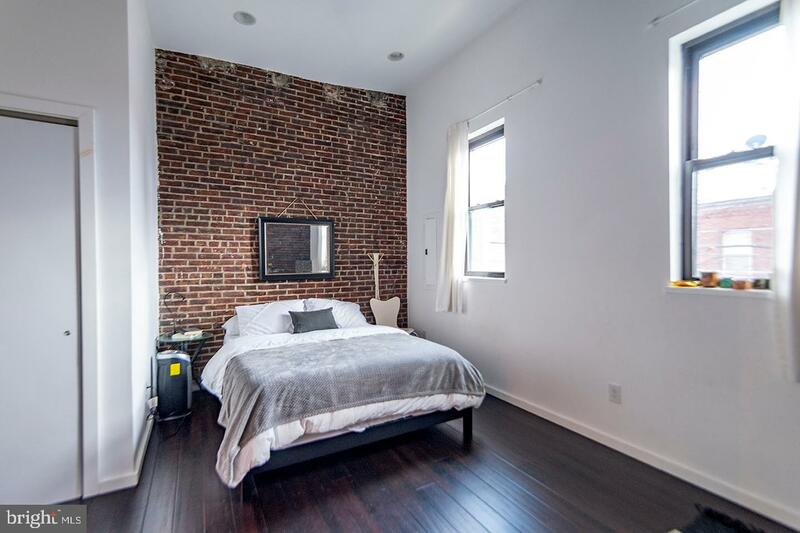 The bedrooms are spacious enough for any size furniture and have beautiful natural sunlight. 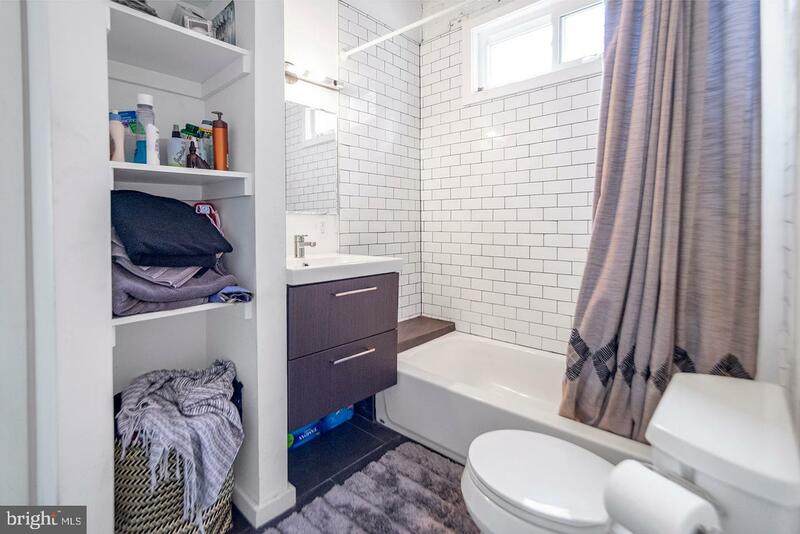 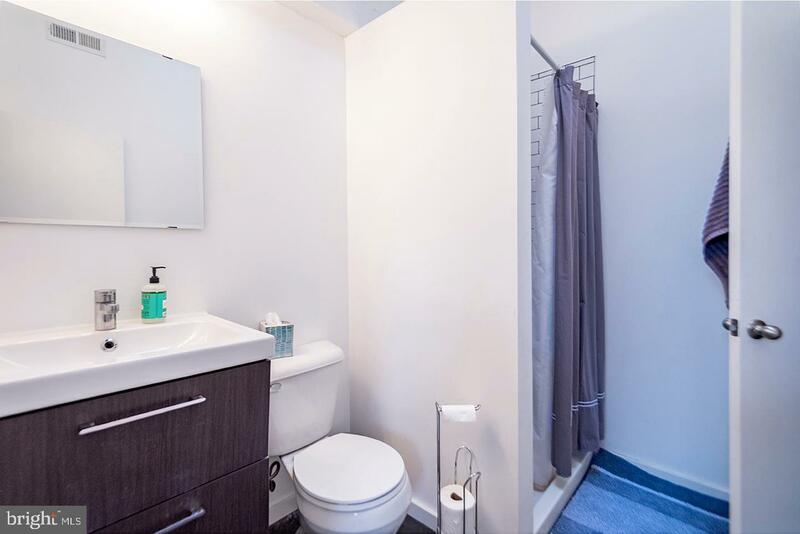 The bathrooms are fitted with stylish white subway tile with black grout and modern vanity. 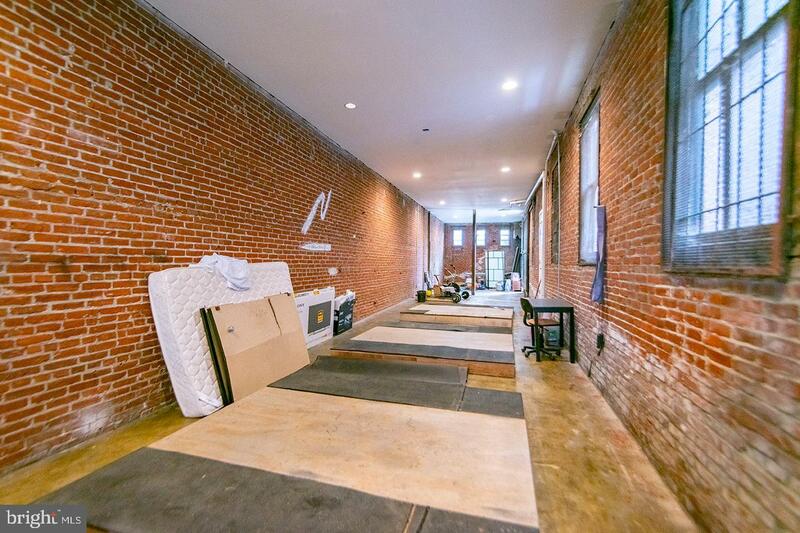 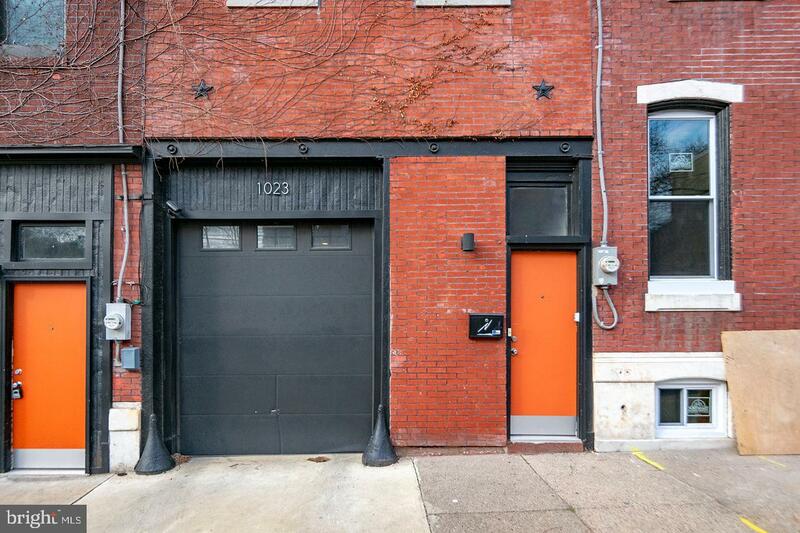 The entire first floor is a gigantic garage that can be used as anything from an artist studio or full home gym.